Sometimes the most ingenious ideas occur when you least expect them. 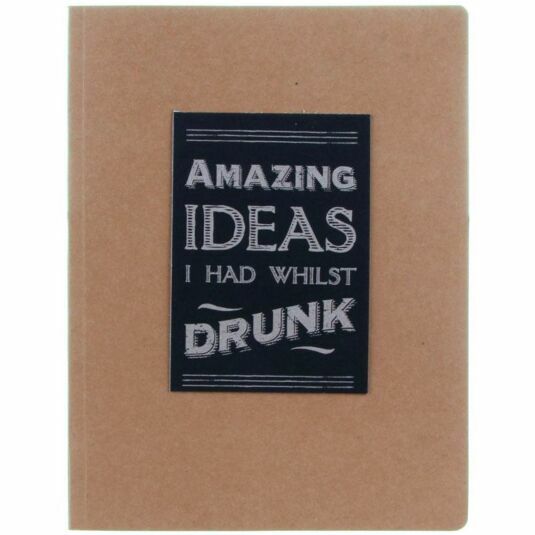 Scribble them down in this lovely large notebook from East of India! 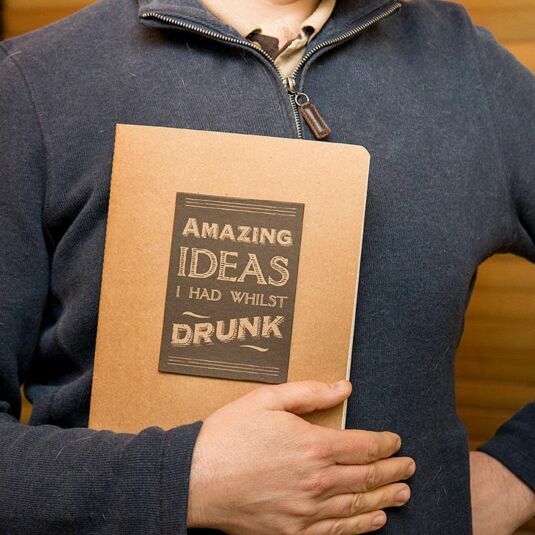 The cover of the notebook is made of cardboard and each page is lined. There is also a sleeve at the back of the book, ideal for holding anything from receipts and business cards to photographs and other mementos. 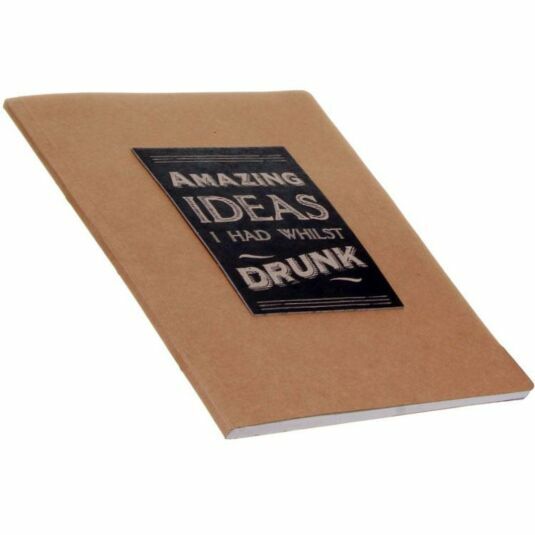 The notebook is an ideal gift for a friend or perhaps a present for yourself!